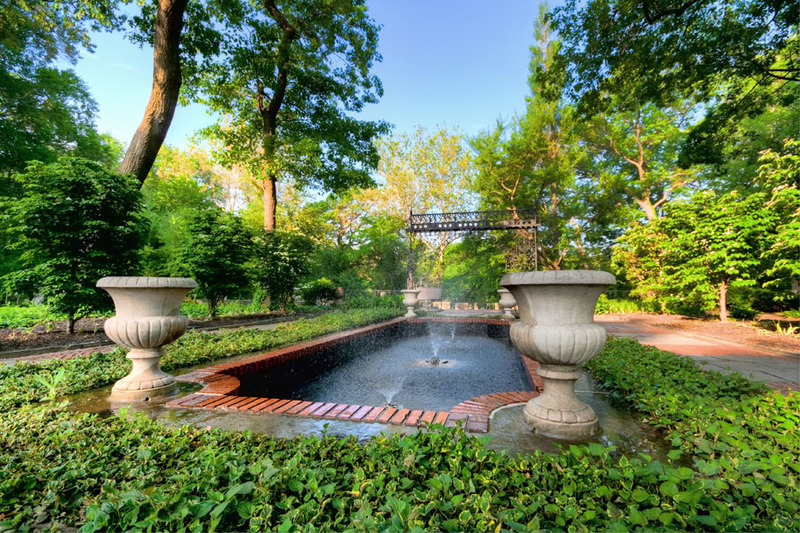 Here is some info from the Cleveland Cultural Gardens website: “Dedicated in 1935, the Czech Garden was designed by landscape architects B. Ashburton Tripp and Maurice Cornell. At the center of a circular lawn, flanked by an Eagle Pylon and a Lion Pylon, is a sculptured frieze depicting the history of the migration of Czechs to the United States. 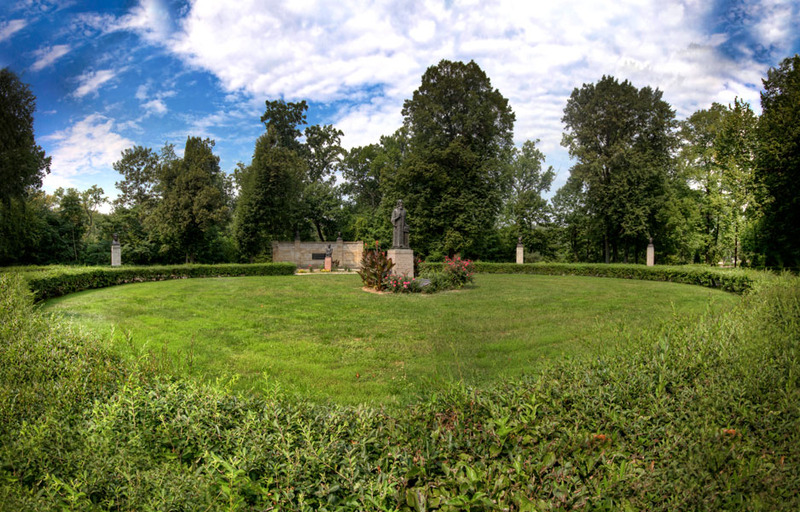 Atop the frieze and facing the lawn are busts of Bedrich Smetana, a composer, Dr. Miroslav Tyrs, an educator and organizer of Sokol gymnastic societies, Jan E. Purkyne, a physiologist, and Bozena Nemcova, a novelist. The garden also contains busts celebrating Frantisek Palacky, a historian and statesman, Anton Dvorak, the composer of the well-known “New World Symphony,” the Reverend Jendrich Simon Baar, a priest and novelist, Karl Havlicek, a journalist imprisoned because of his political views, and Thomas Masaryk, the first president of Czechoslovakia. Most of these statues, as well as the frieze, were the work of Frank L. Jirouch, a Cleveland-born sculptor of Czech descent who sculpted many of the busts in the garden. Today’s quote is one of my favorites and comes from the garden itself: This Garden is dedicated, to our beloved Czech parents who by their teachings and by precept and example have established for us a high ideal of American citizenship. Today’s photo was taken at the Cleveland Metroparks Zoo. 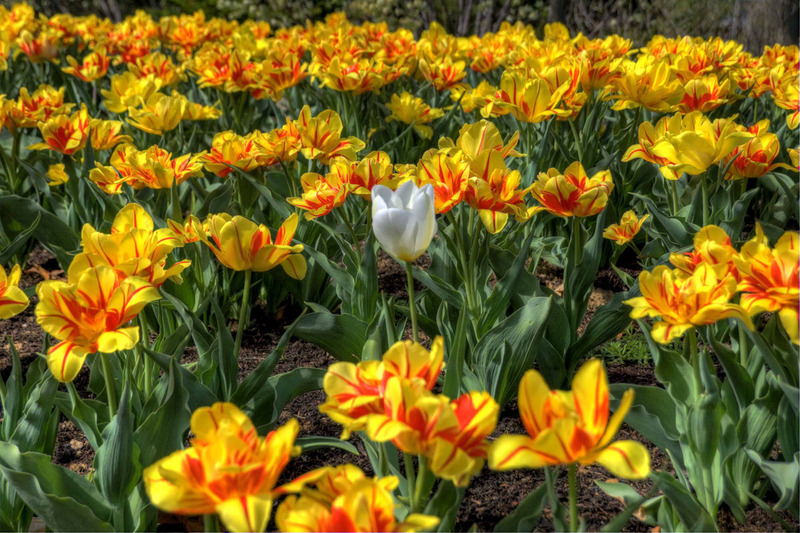 I thought everyone could use a little bit of spring on a day like this. It’s only a few months away! The farm was recently purchased by Greg and Kelly Clement who are both lifelong Brunswick residents and grew up with Mapleside as an important part of their lives. 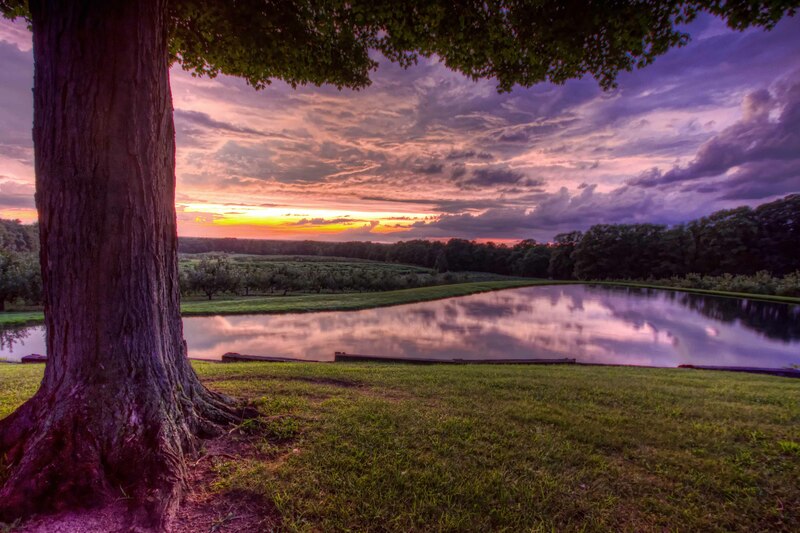 They have made many wonderful improvements while still keeping the original feel of the farm. I have no doubt that Mapleside will be enjoyed for many more generations. 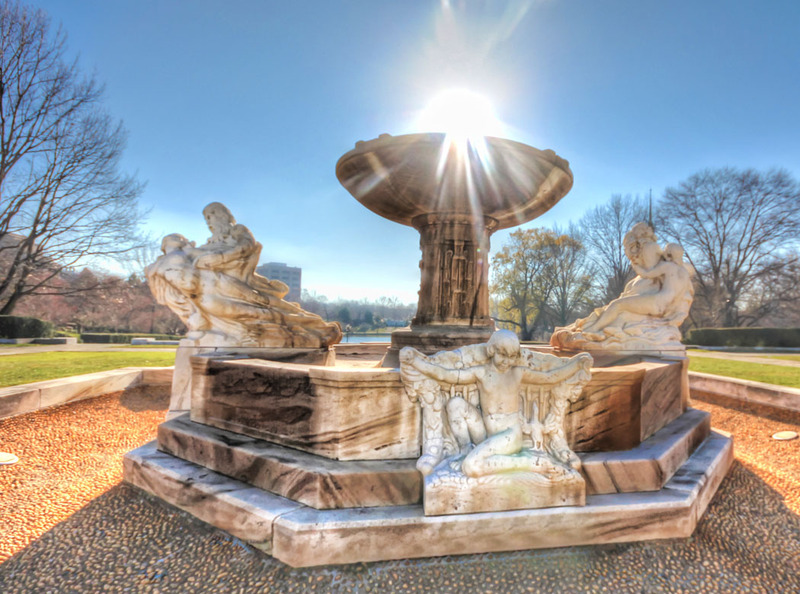 This is a photo of the fountain located on the upper level of the Italian Garden. 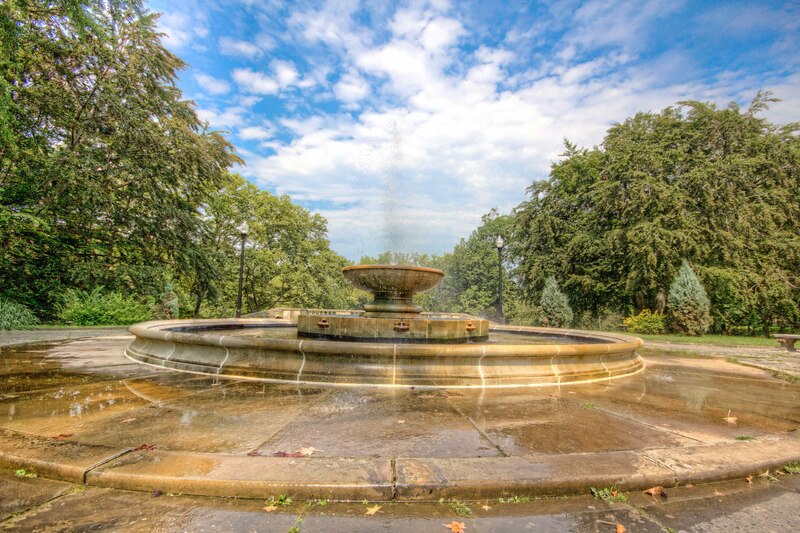 The Italian Garden was on October 12, 1930 before a crowd of 3000 local Italians. 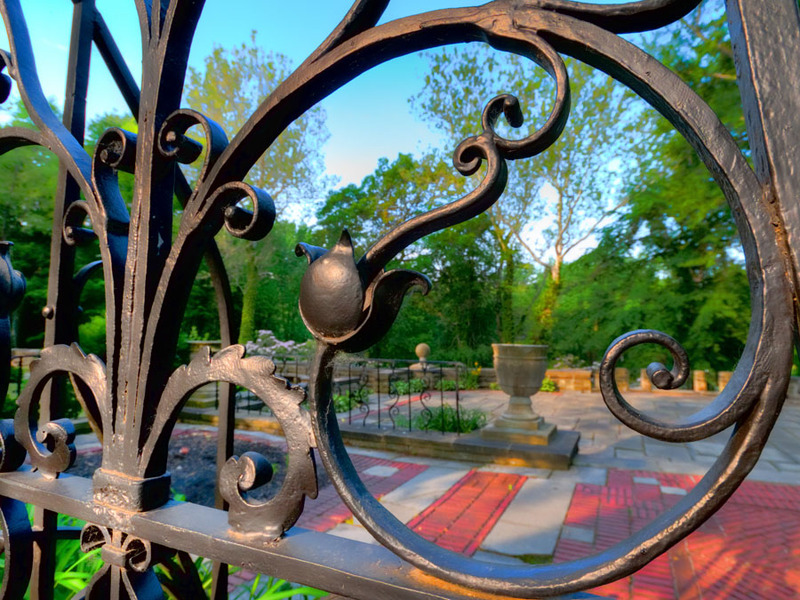 It is just one of the over 30 gardens that make up the Cleveland Cultural Gardens. The gardens are located along M.L.K. Blvd and East Blvd, not far from Wade Oval. I am ashamed to say that I didn’t know this wonderful place even existed until a few years ago. 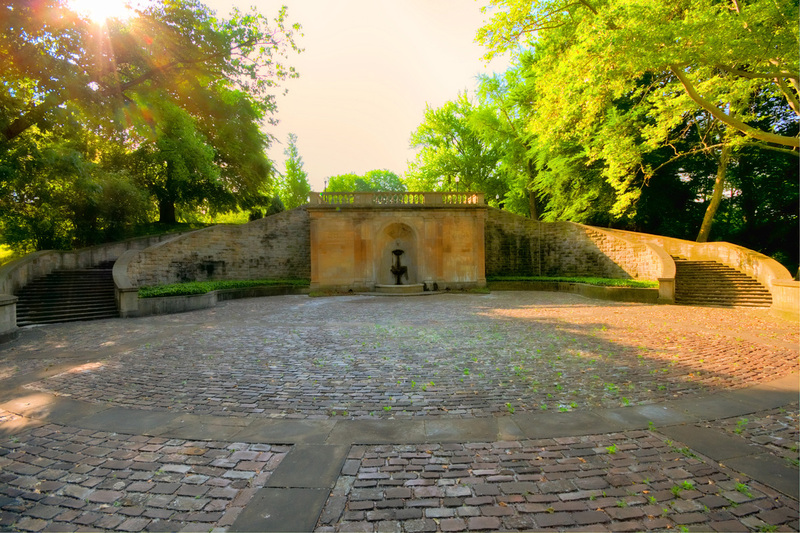 I love walking though the gardens and looking at all of the statues, plants, flowers and fountains. They tell a story of all the different immigrants that came to America and to Cleveland. Some of my own ancestors that came from Germany, Switzerland, and Ireland were living in Cleveland by the 1840’s. In fact my grandmother lived in a house on the corner of Ansel Rd. and Ann Ct., right across from the gardens and the Hitchcock Center for Women. She said the center used to be a seminary and she would walk in the gardens when she was a teenager. All Clevelanders should visit the gardens at least once, they are beautiful and will make you proud of Cleveland and all the immigrants that helped built this city.